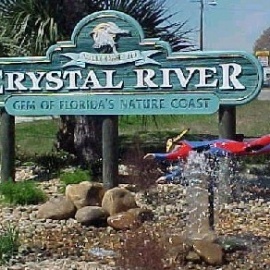 Crystal River is best known for the offering to swim with the manatees. The springs flow at a constant 72 degrees making this a year-round attraction. Golf is another big attraction to Crystal River. The Plantation on Crystal River is full of stately white buildings for some true Southern charm.